Bob Dylan has always confounded his audience. The last time he released two studio albums in the same year was 1970. Then, Self Portrait infuriated fans and critics who couldn't believe the great 60s icon and revolutionary songwriter was putting out Gordon Lightfoot and Simon & Garfunkel covers. But Bob came good four months later with New Morning. While nowhere near as adventurous as the previous decade's classics, its laidback charm netted Dylan his sixth UK number one. In 2009 it's the other way round. Together Through Life, released in April, was Dylan's first UK chart-topper since New Morning and critics praised it as another fine work in his late period resurgence, which began with 1997's Time Out Of Mind. Now, six months later, comes an album that's left even the most dedicated Bobcats puzzled. Christmas in the Heart, recorded in May with the same touring band he used on Together Through Life, mixes traditional carols with seasonal standards. Anyone subjected to Bob's phlegmy croak through Hark the Herald Angels Sing at Midnight Mass would be more than entitled to ask the grizzled geezer in the pew behind to keep schtum. The secular numbers are more enjoyable. David Hidalgo's accordion gives Must Be Santa a south-of-the-border exuberance that's way preferable to any version of Feliz Navidad, and the steel guitar on Christmas Island conjures up wonderful images of Mai Tais and grass skirts rather than eggnog and woollens. Dylan has been mining the heritage of American popular song more than ever on recent albums and his brilliant Theme Time Radio Hour - listen to an episode of the show and you'll quickly discover that he can't get enough of this stuff. 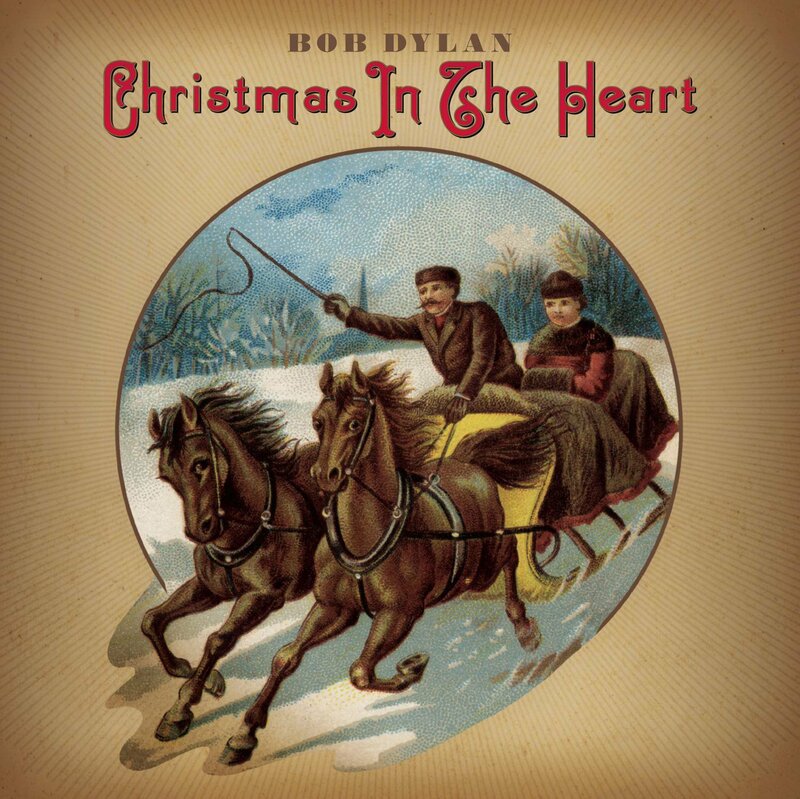 The backing singers, sleigh bells and drum rolls on the likes of Winter Wonderland and Here Comes Santa Claus might seem cheesy, but their presence is a clear nod to the songs Dylan loves. In this regard Christmas in the Heart is as a better self portrait than his derided 1970 release. Bob evidently had a great afternoon recording Christmas in the Heart and it's admirable that he's donating all proceeds in perpetuity to homeless charities (UK sales benefit Crisis). Without doubt this eccentric record demands a tolerance of his increasingly strained vocal stylings, but if you're willing to indulge Dylan his whims it's well worth a spin come Christmas morn.